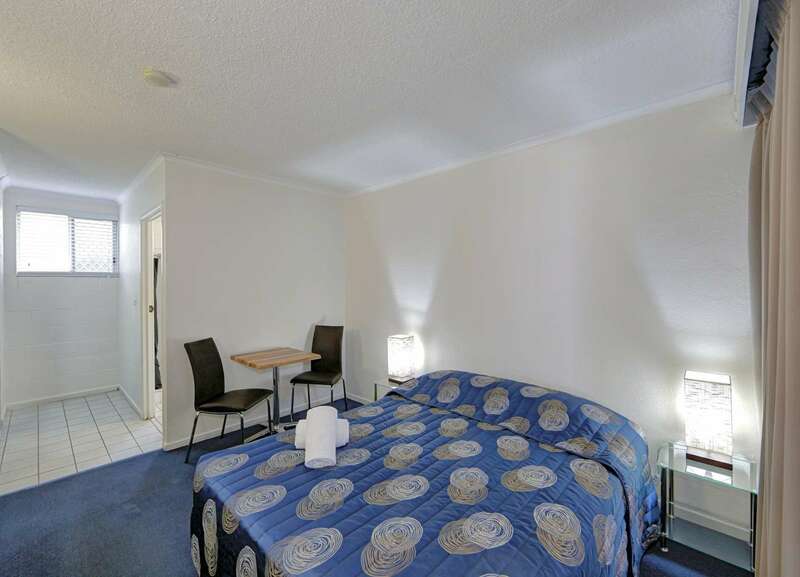 We are located 200 meters off the main street, avoiding the noise of passing traffic and pedestrians. 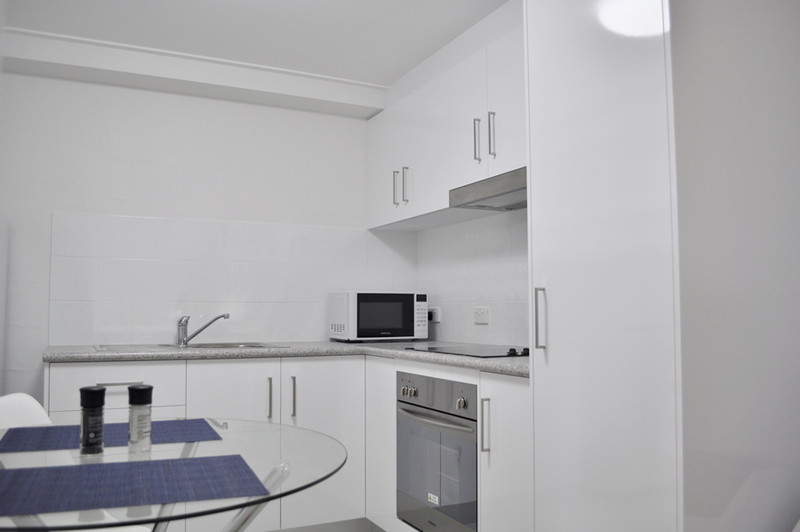 At the same time guests will be less than a five-minute stroll to the Bundaberg CBD. This means that you can rely on a quiet night’s sleep without sacrificing central convenience. 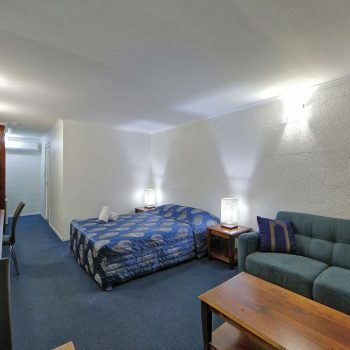 Every room has access to free pay-tv, unlimited wireless NBN and basic kitchenettes. 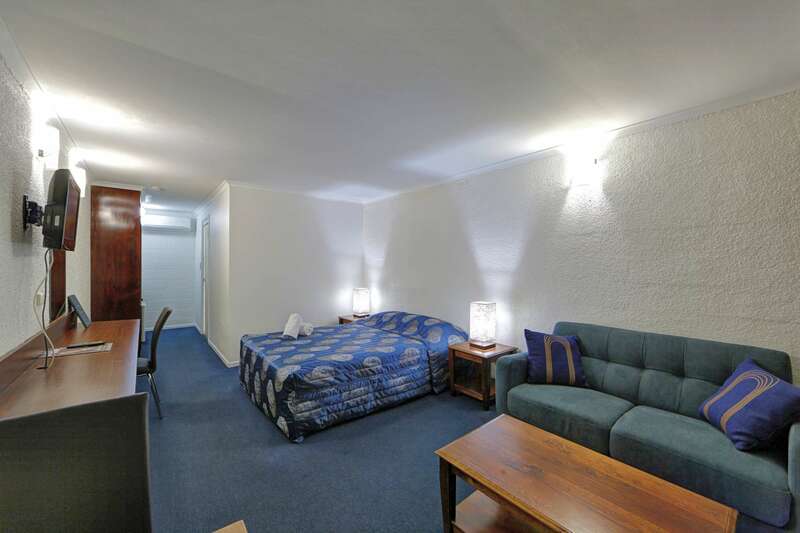 Renovations have recently been completed on a one-bedroom Deluxe Apartment. 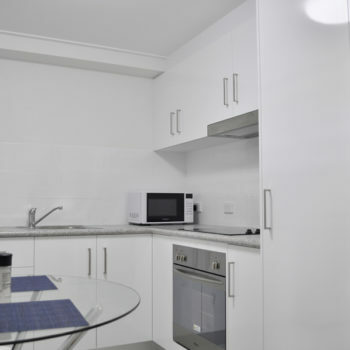 The apartment includes a fully self-contained kitchen along with separate lounge and dining areas. 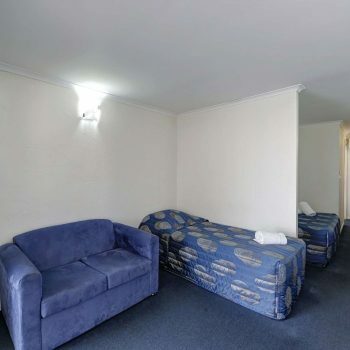 Contact the motel directly for long-term bookings. 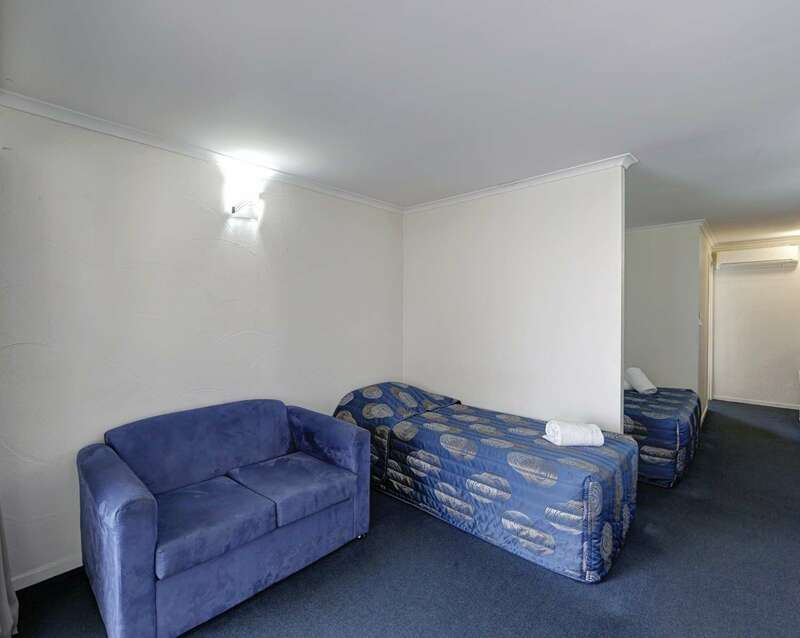 Guests have a range of recreational areas at their disposal. 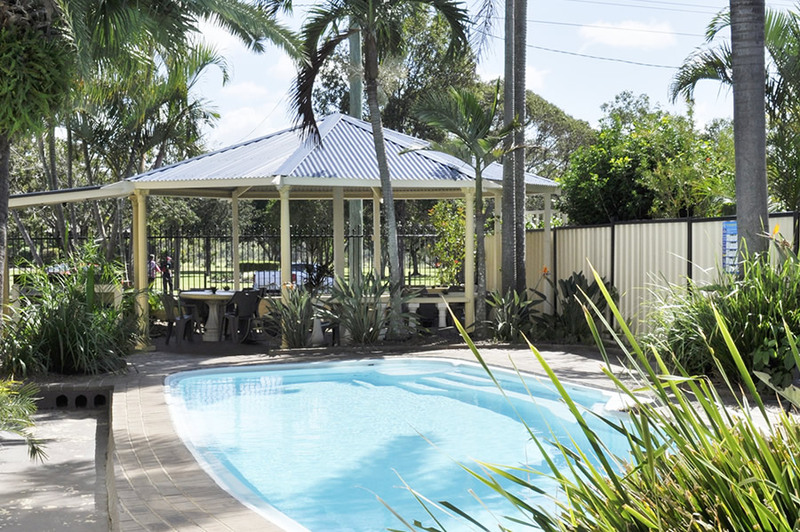 The swimming pool and barbeque area overlook the peaceful surrounds of Alexandra Park and the Burnett River. Bundaberg Zoo is located directly across the road and is currently exhibiting three Tamarin monkeys. 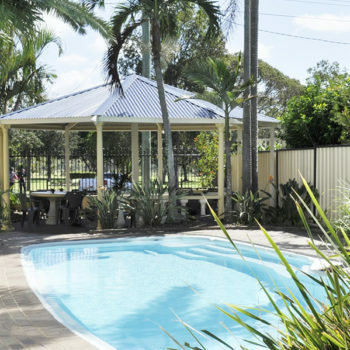 Other amenities within walking distance include Bundaberg Base Hospital, Friendly Society Private Hospital and the Bundaberg Railway Station. Motel guests receive a 10% discount for tours of the nearby Bundaberg Rum Distillery, one of Bundaberg’s premier tourist attractions. 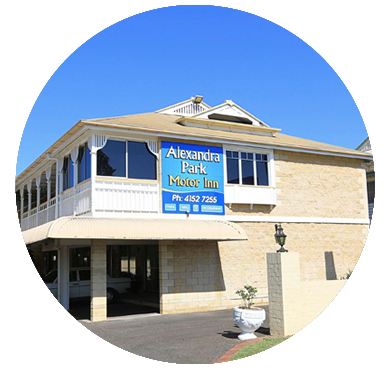 The Blaine family have been in Queensland hospitality for more than thirty years.  We aim to provide quality customer service at a cost affordable rate. 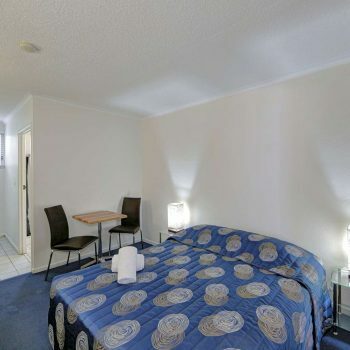 Whether you are on a work trip, family holiday, overseas getaway or simply need a spacious room at the right price, Alexandra Park Motor Inn is simply the best value destination in Bundaberg!